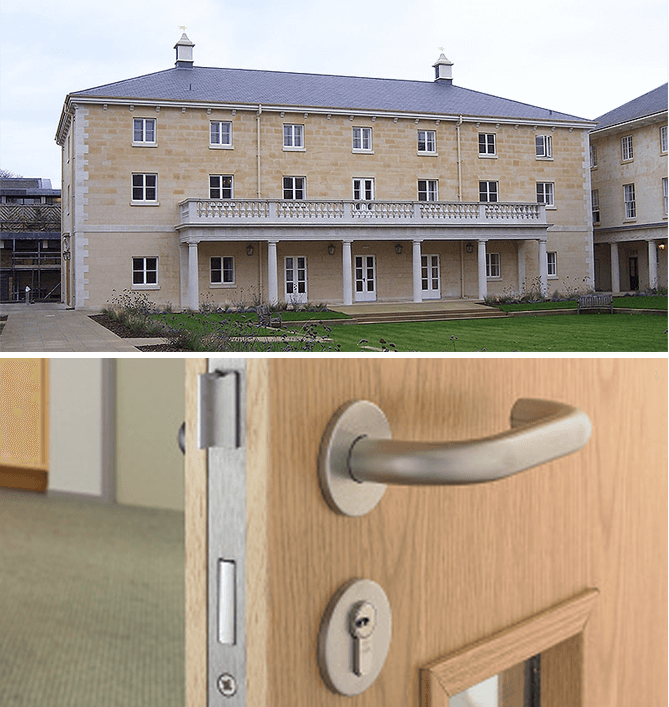 Acorn Architectural Ironmongery specialises in the specification and supply of high quality architectural ironmongery that is both functional and well-crafted to compliment the building design. 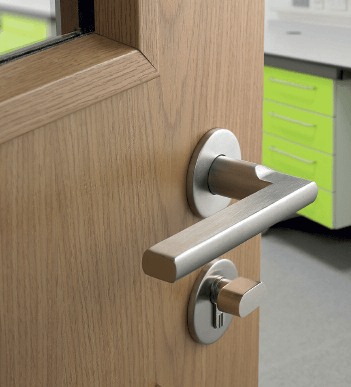 Our comprehensive and varied ranges allow the Architect and Contractor to specify the ironmongery from one source ensuring the project runs smoothly, with the correct products, on time and within budget. 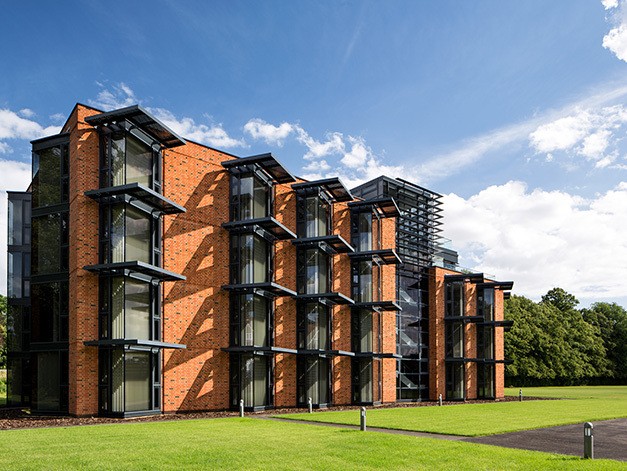 Our qualified sales team are fully aware of the right product selection process needed to meet the ongoing architectural needs on each project, such as the specially adapted stainless steel designed ironmongery supplied to the award-winning Corpus Christi College project (below), or the purpose made, real bronze ironmongery supplied to the Howard Theatre Downing College project (above). 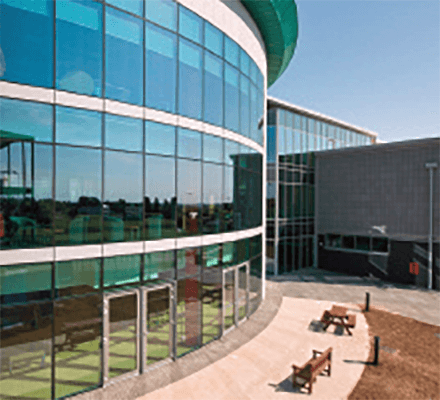 Our knowledge and expertise allows us to work with Architects and Contractors on projects throughout the UK, providing a system solution incorporating not just the architectural ironmongery but also, card access control, automatic door operators and balustrade systems. 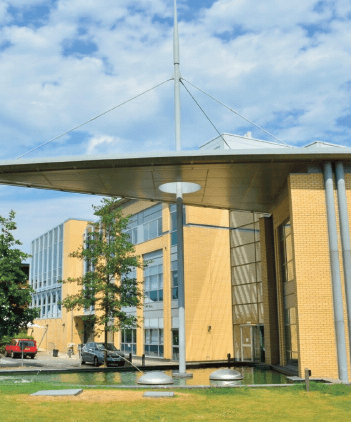 The scheduling of architectural ironmongery on any project is at the core of our business and with a dedicated scheduling team, we are on-hand to offer the architect and contractor, detailed schedules and key charts for any project type, whether new build or refurbishment contracts. As a member of the Guild of Architectural Ironmongers (GAI), we offer Architects and Contractors peace of mind knowing that all schedules are being produced and checked by GAI Diploma holders who are fully conversant with all current British and European standards. 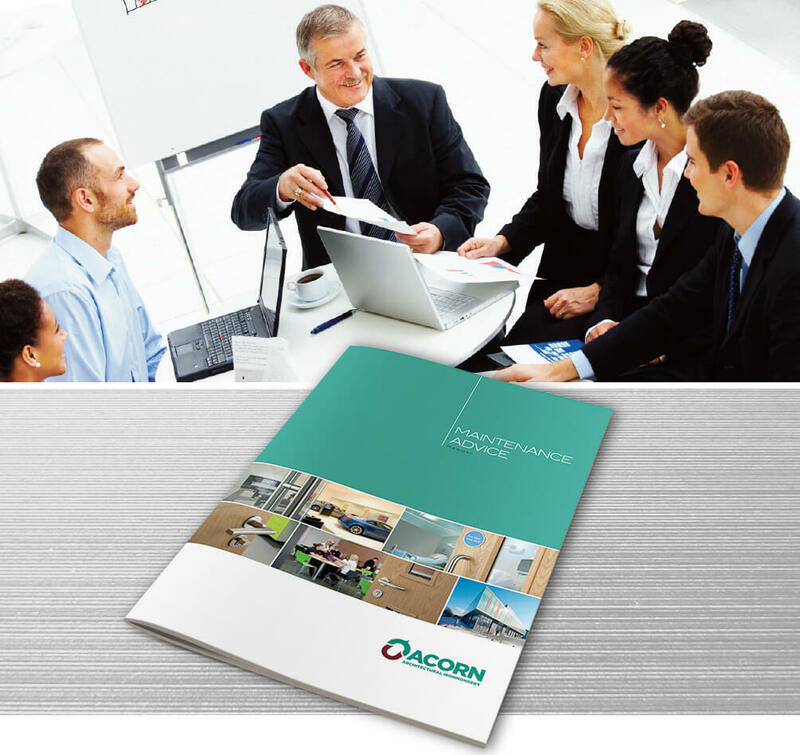 Acorn has the experience and products to meet continuing expanding markets and client’s expectations, with a large proportion of our work awarded to us on a repeat order basis, from our ever growing client base. 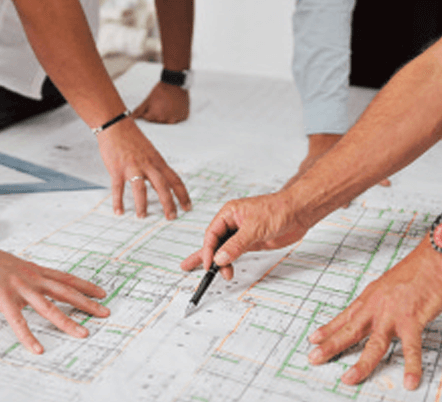 We are here to support and guide our customers throughout all stages of the project, from submitting sample blocks at pre-scheduling stage, to the detailed master key schedule, offering on-site technical assistance to general telephone enquiries. Our ironmongery is usually delivered to site by our own transport and packed and labelled into door sets at no extra cost, to match the ironmongery schedule produced. 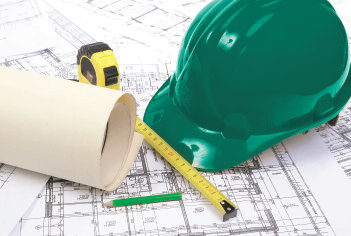 On completion of every project, we issue a fully detailed maintenance advice manual along with master key charts, schedules, fixing instructions and details to assist the end user in the long term maintenance of the ironmongery fitted. 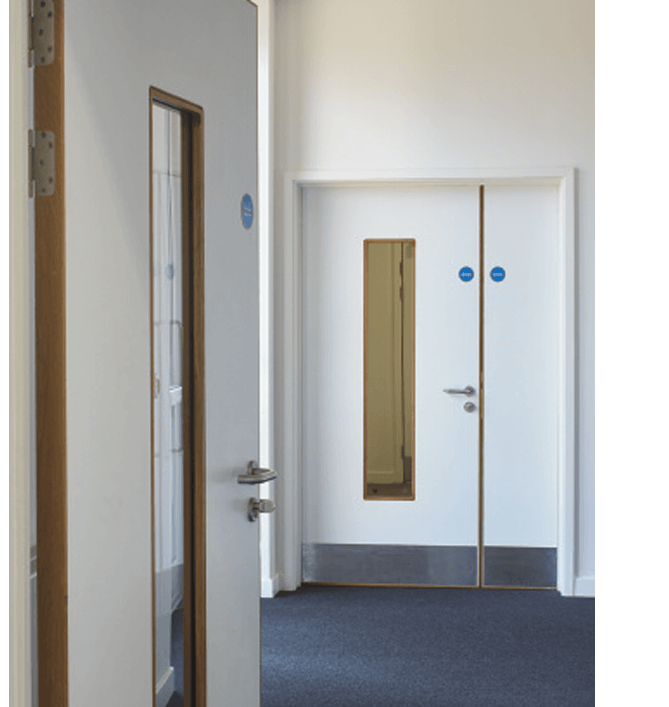 All ironmongery specified and supplied by Acorn, is supported with a manufacturer’s mechanical guarantee. 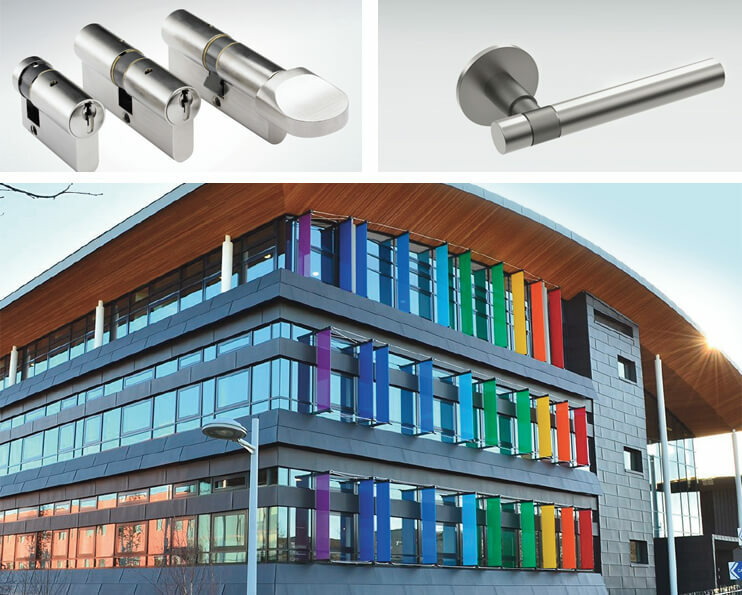 Acorn continues wherever possible, to specify and supply high quality ranges of door hardware, manufactured in the UK in a wide range of contemporary designs and in a variety of finishes such as polished Nickel to more modern designs in Grade 316 stainless steel. We source all our product ranges from the world’s best-known manufacturing companies and we are continuously looking to seek and develop new product lines to offer our client base. Working sample blocks are supplied to all projects specified by Acorn, our team of sales staff are on hand to demonstrate and present the ironmongery scheduled, giving the client and architect opportunity to visualise and feel the ironmongery working prior to the goods being delivered and installed. 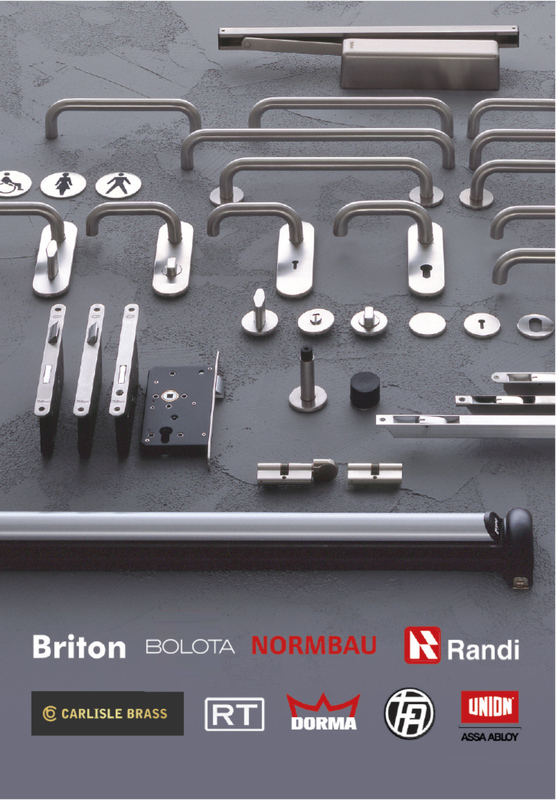 Our showroom and trade counter in Cambridge, displays over 100 designs of door furniture in various finishes ranging from black chrome to traditional stainless steel along with other associated products. It is important in today’s fiercely competitive market that we recognise and understand the need of our clients. We continually work closely with all our manufacturers to ensure we offer reliable products and competitive pricing on every quotation produced. © 2019 Acorn Architectural Ironmongery Limited. All rights reserved.